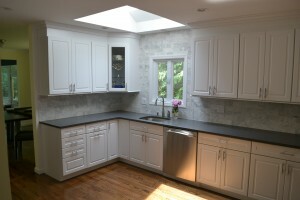 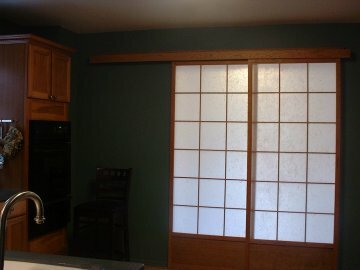 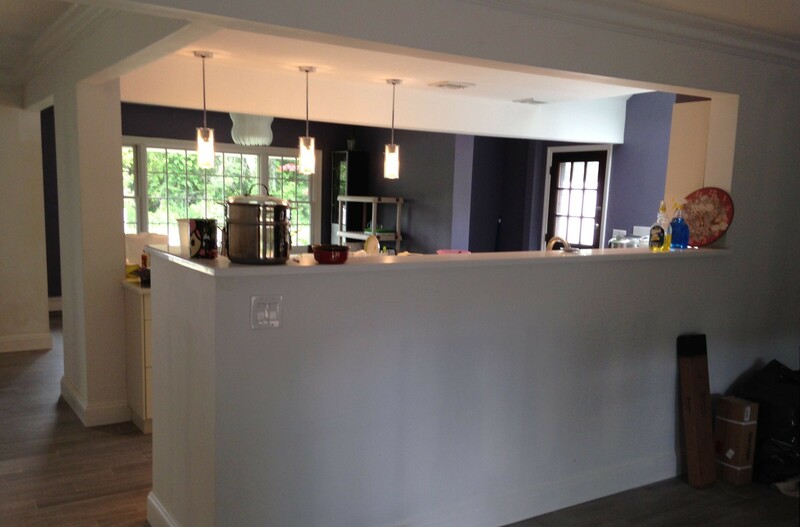 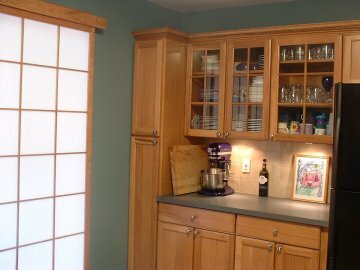 Long Island Kitchen Renovation « Long Island Home Renovation | U.S. Home Remodeling Corp.
U.S. Home Remodeling Corp is a Long Island Kitchen Renovation Specialist. 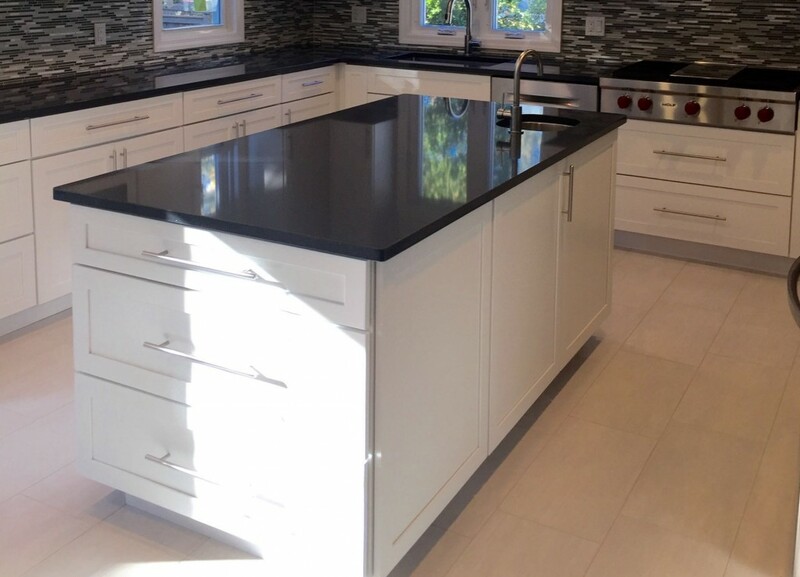 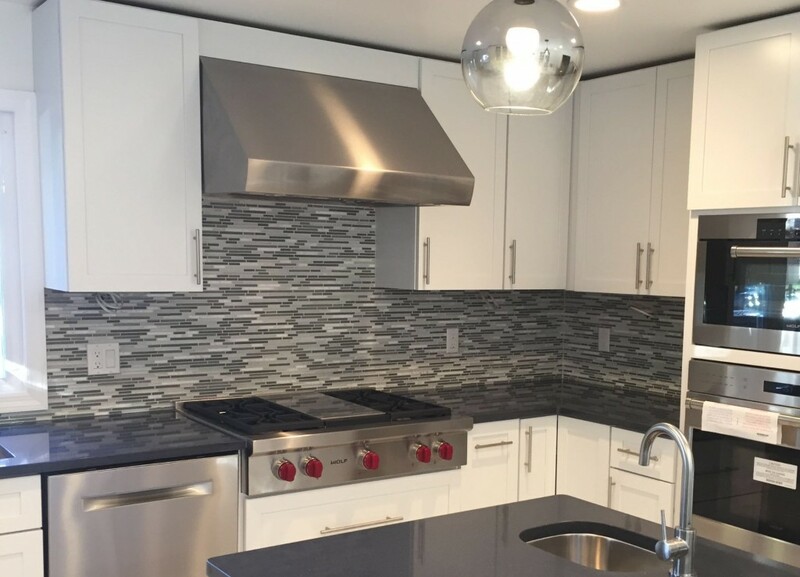 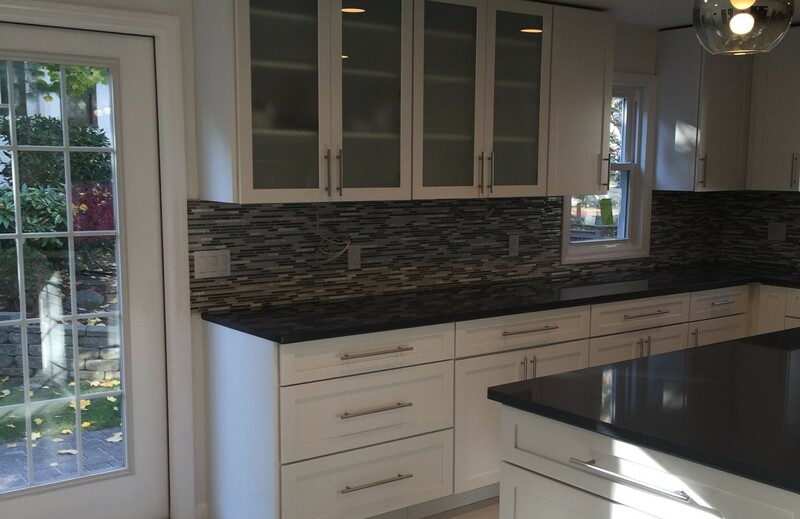 With over 40 years owner experience, we proudly serve both Nassau County and Suffolk County, helping Long Island home owners create their dream kitchen. 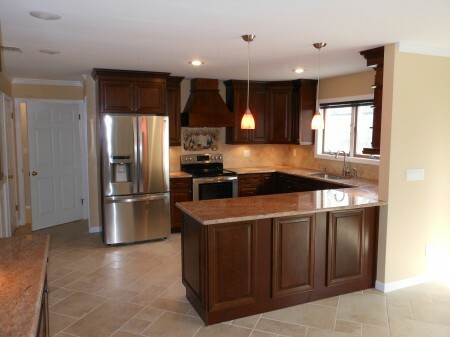 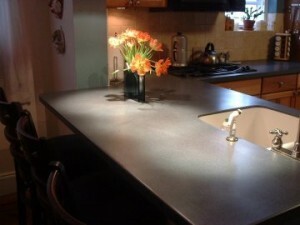 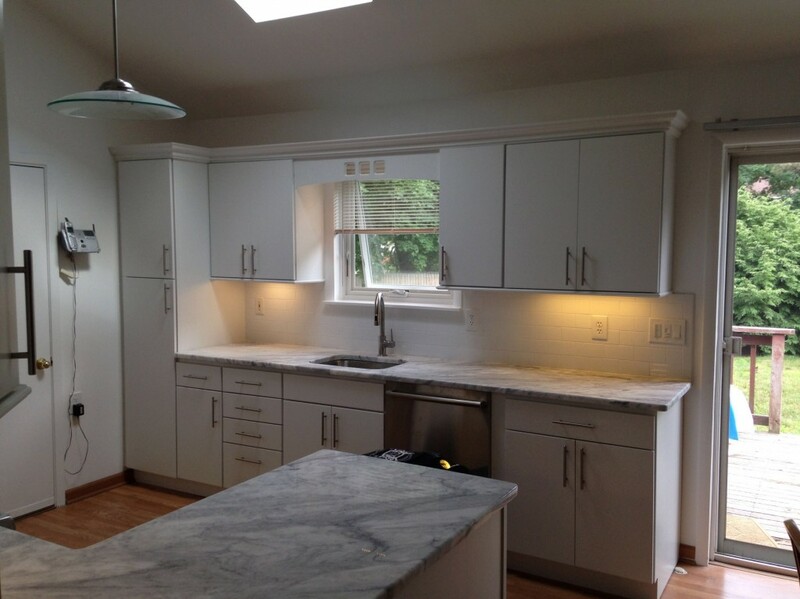 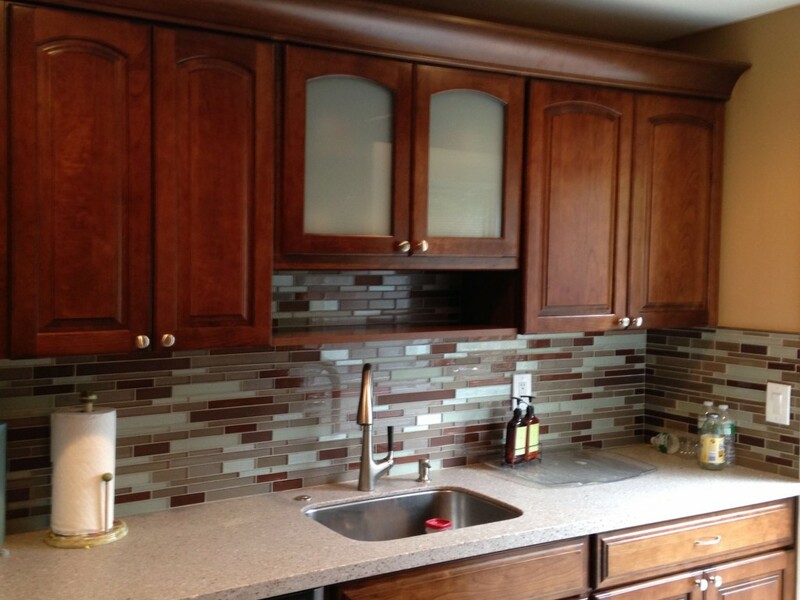 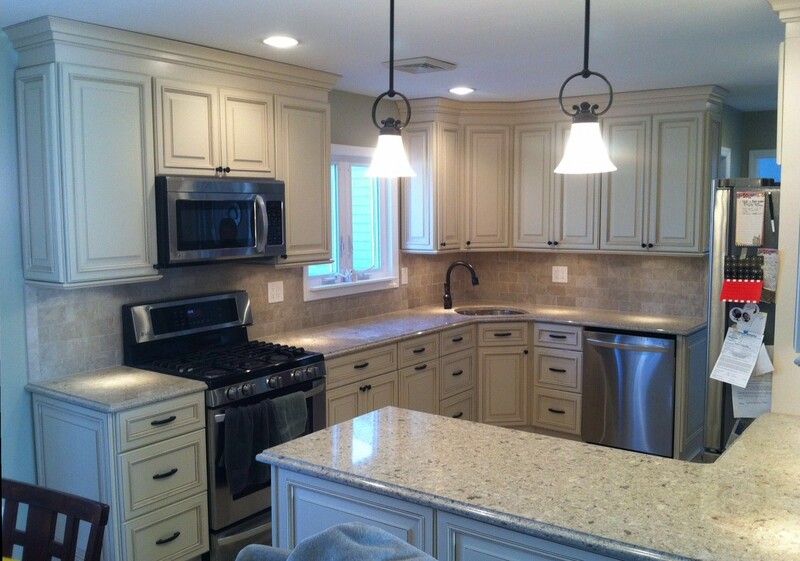 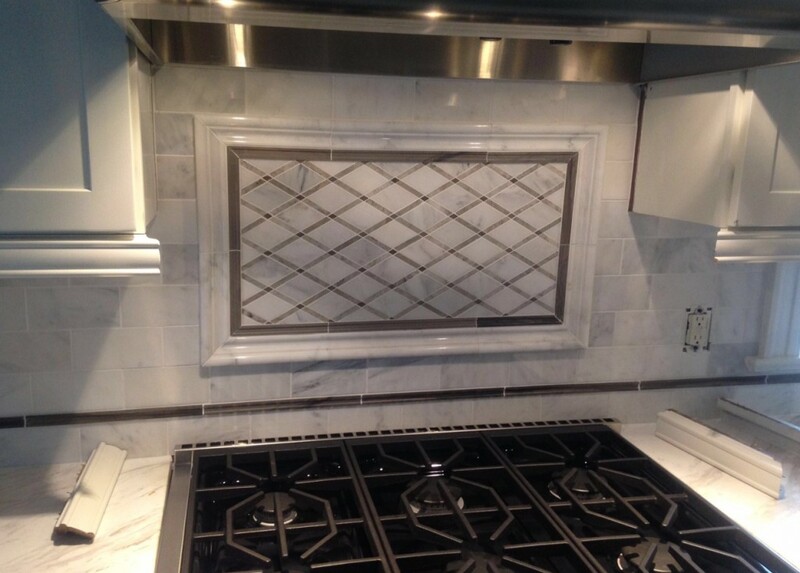 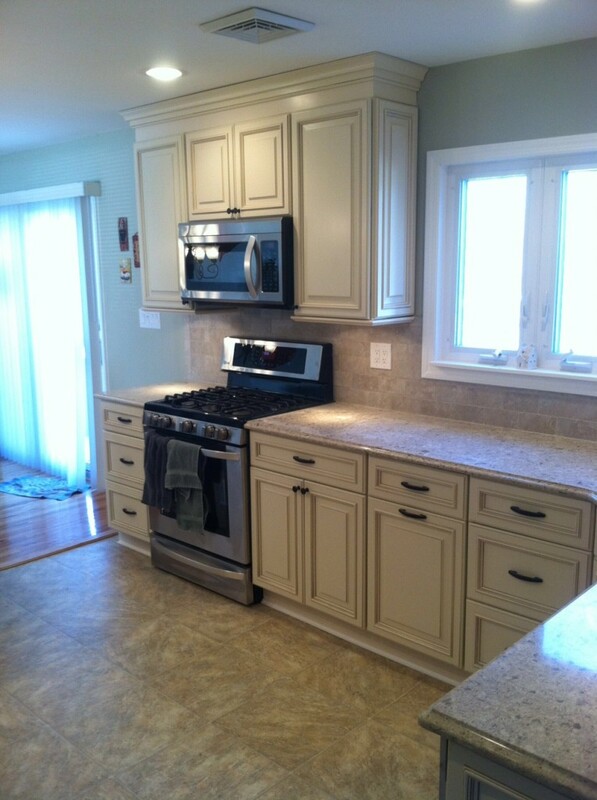 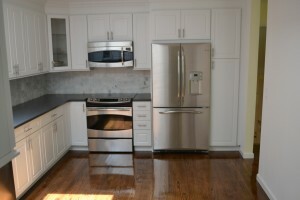 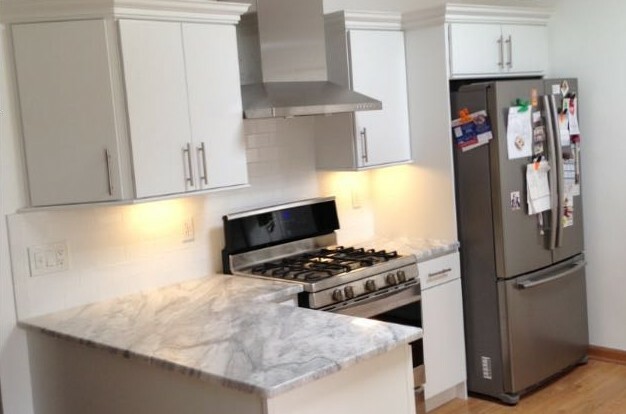 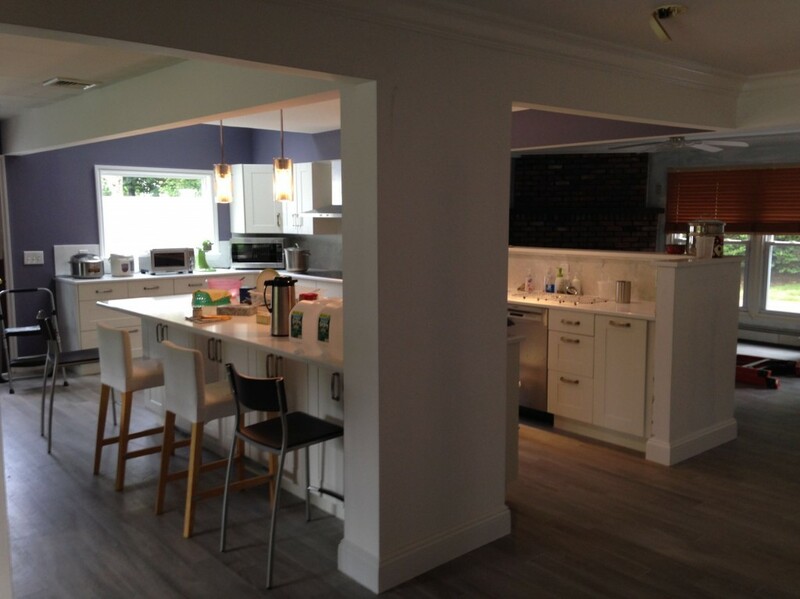 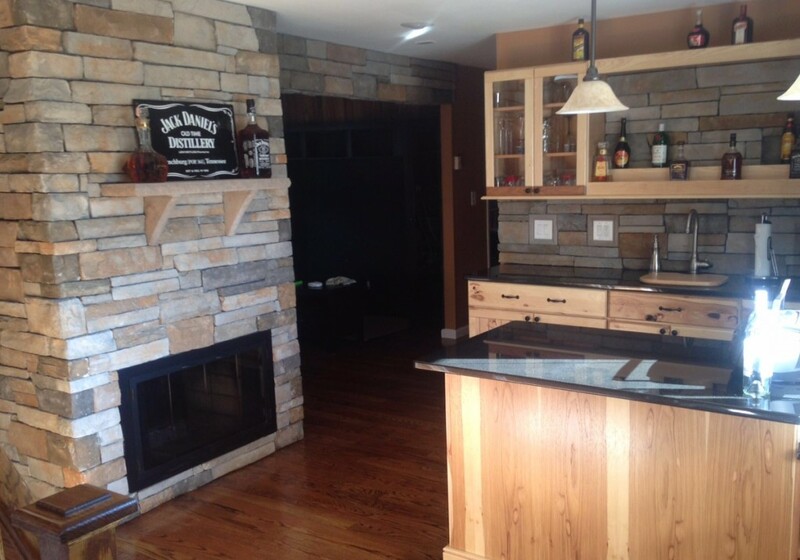 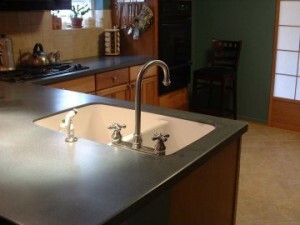 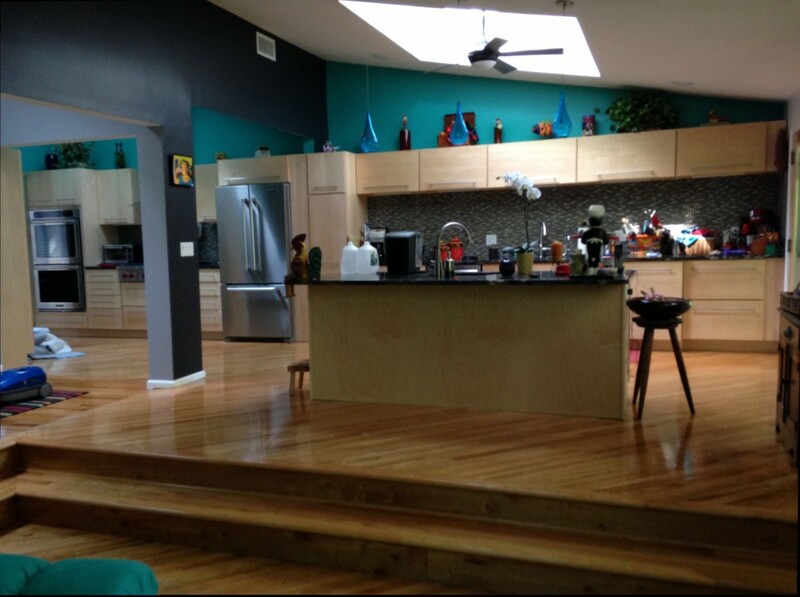 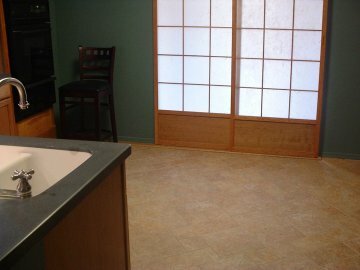 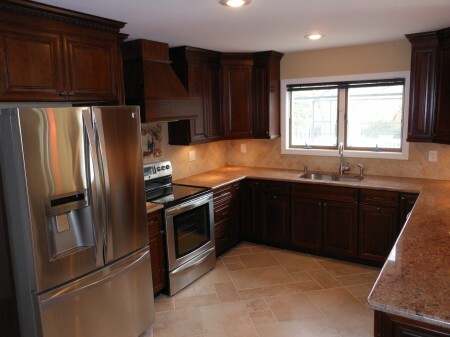 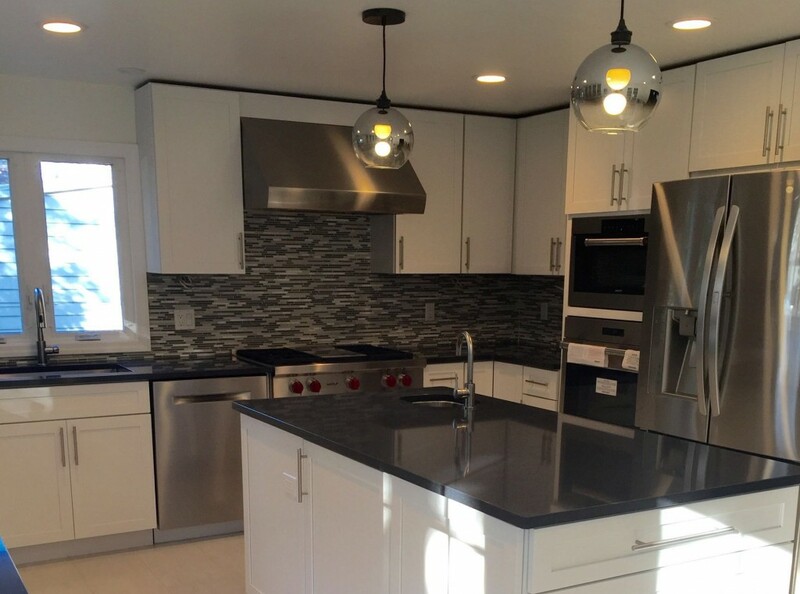 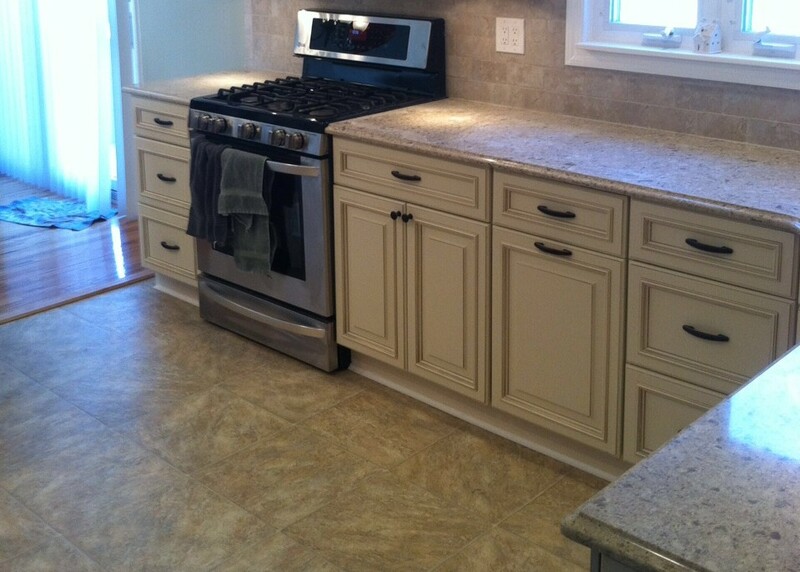 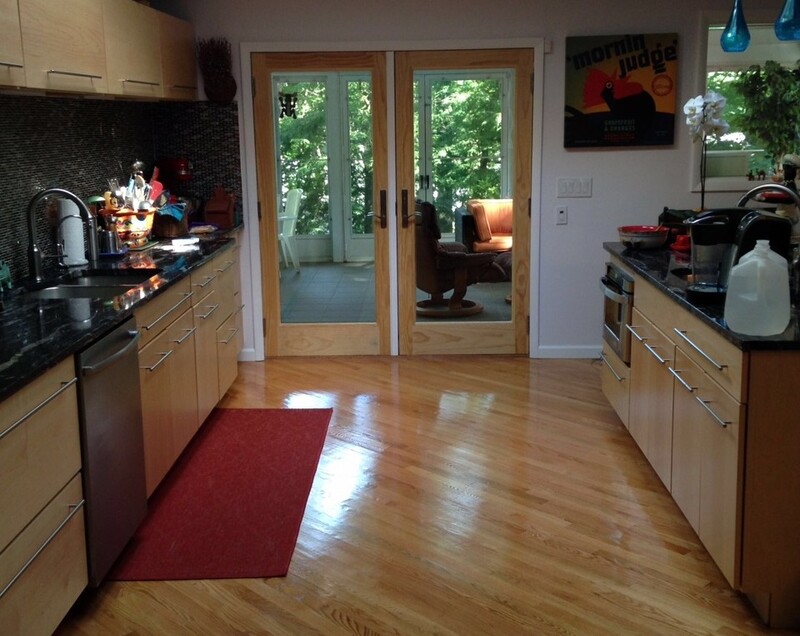 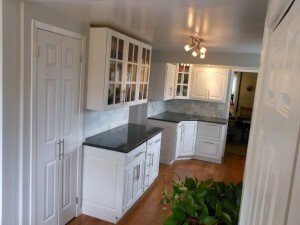 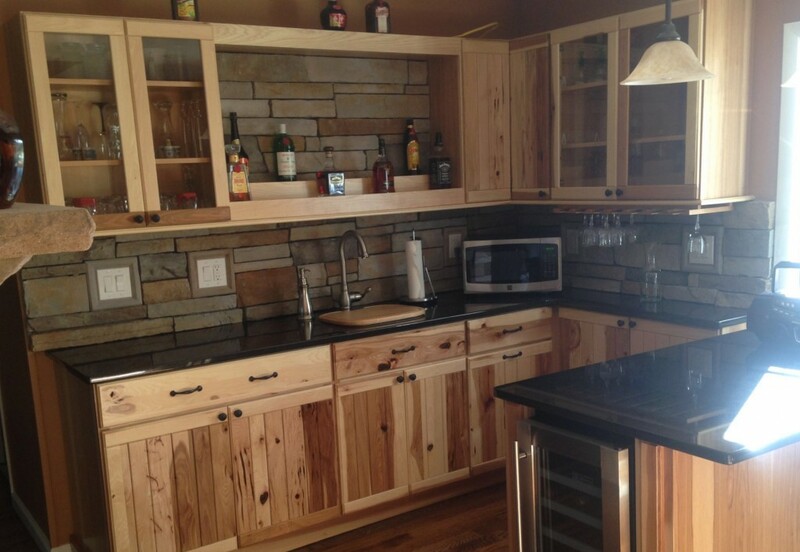 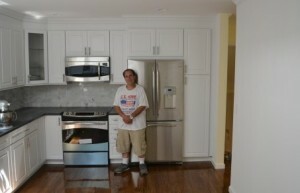 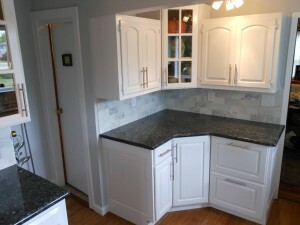 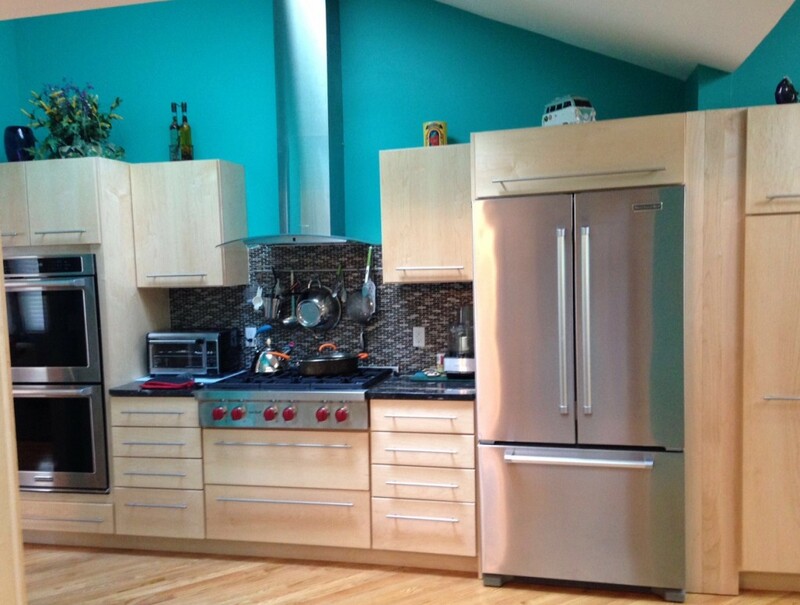 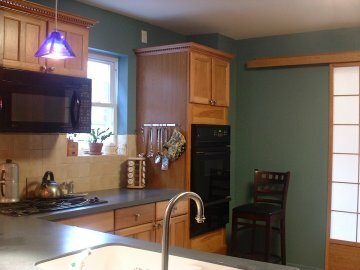 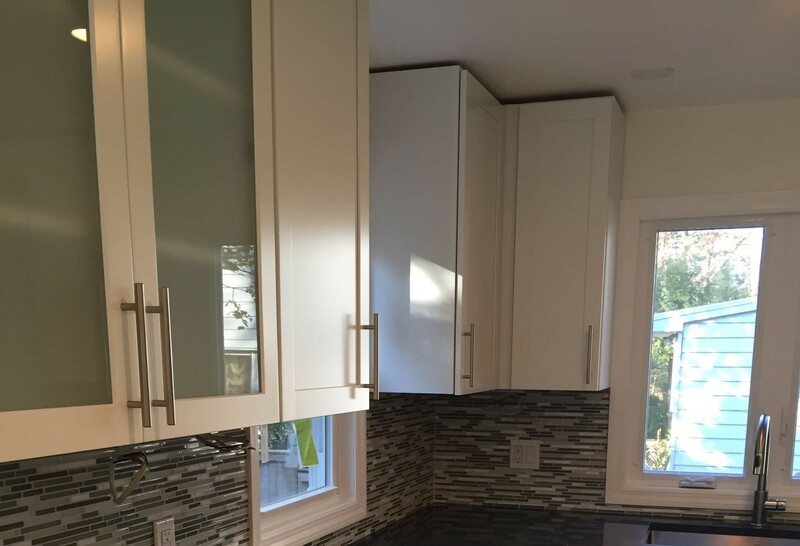 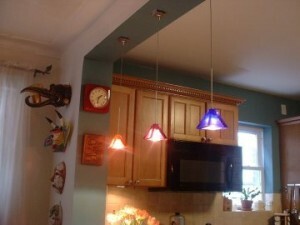 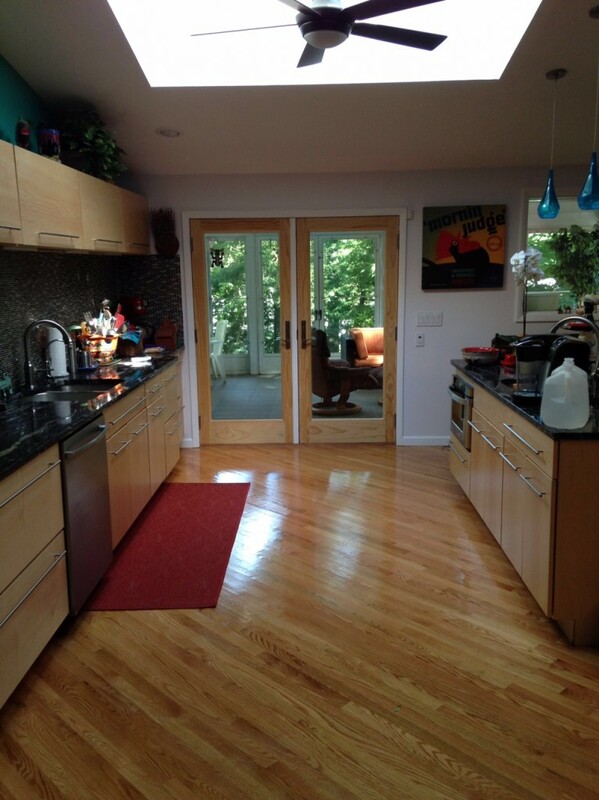 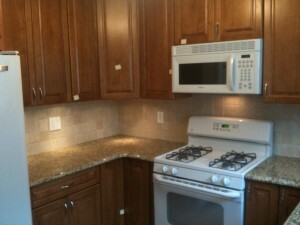 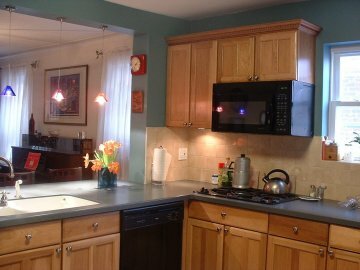 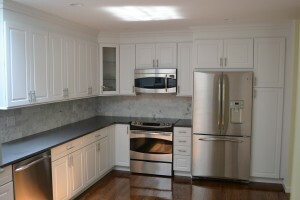 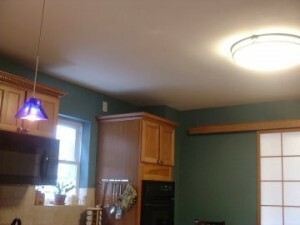 To discuss your kitchen renovation project, call (516) 377-6853 or click here.